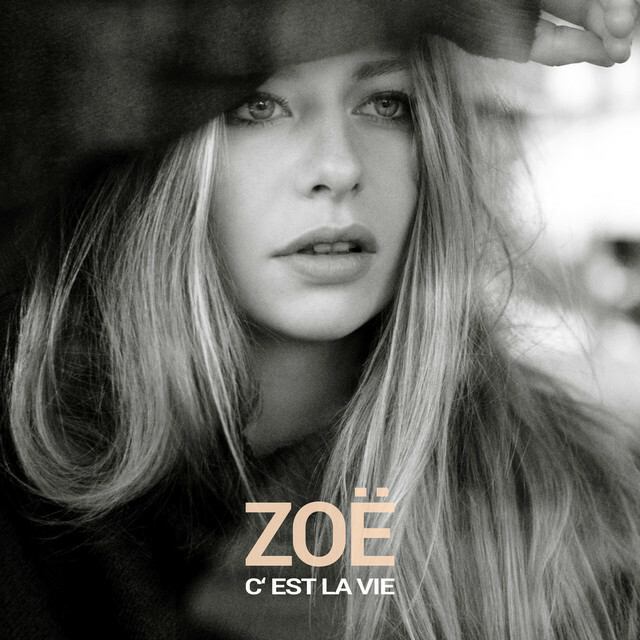 Austrian 21-year-old singer-songwriter ZOË is back with her brand new single C’est La Vie, the follow up to her summer release Please Come Home. I am loving this piece of Europop music with the catchy guitar chords, in the beginning, setting the pace for a danceable pop track. Her smooth vocals sound perfect here and soar over the infectious melodies. The chorus is the epitome of sing along even if you don't know French you'll be singing C'est La Vie in no time. Another part I like is the whistling and the accordion that brings that French charm to this pop gem. It's a feel-good pop song where this beautiful Austrian singer unites the flair of the traditional French "chanson" with modern beats, and you can stream it below!